This week I was invited by Sisley Paris to their event to discover all the new releases. Today I am showing you guys everything that is new in their makeup range. Next blogpost I will show you everything new in their skincare range. 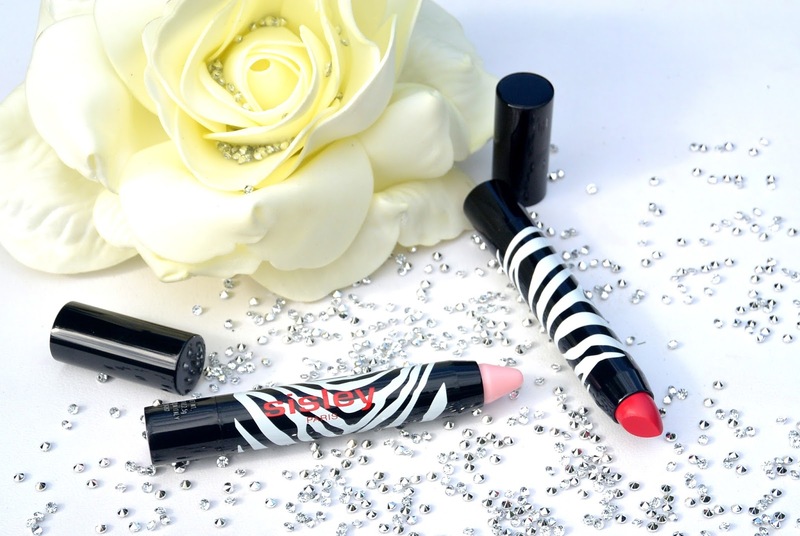 New in the Sisley Paris makeup range are the new phyto-lip twists that are MATTE (omg!) and a phyto-lip twist balm to nourish your lips. 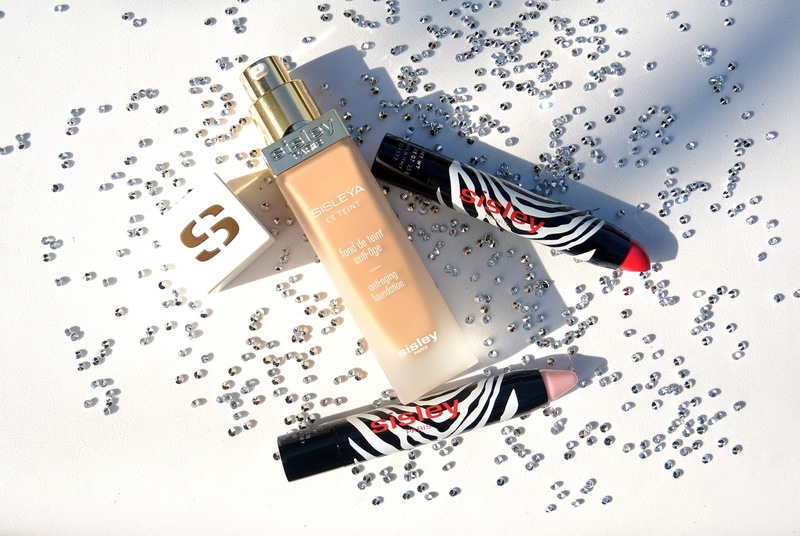 Sisley also came out with a new foundation: Sisleÿa le teint, an anti-aging foundation. Sisley allready had an anti-aging foundation in their range before: Skinleÿa, but that will go out of the assortiment and the new Sisleÿa le teint will be launched! Sisleÿa le teint is not only a foundation: it is makeup and skincare in one. This foundation is recommended for the more mature skin, because older women often do their makeup wrong. We always try to cover up the signs of getting older. With Sisleÿa le teint we can cover those signs but also take care of them with the skincare elements that were added in this foundation. Sisleÿa le teint will let your skin shine and look fresh, also your skin will look more youthful. 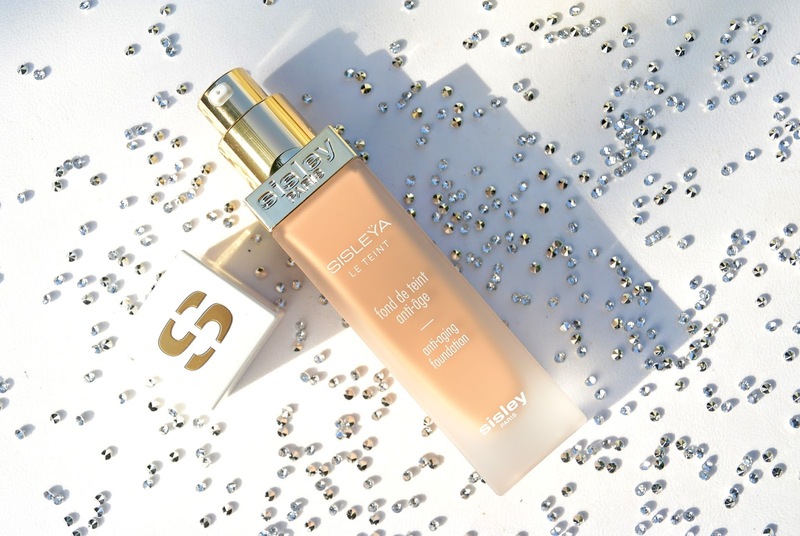 Because of the anti-aging elements in this foundation your skin will be smoother and your lines and wrinkles will get filled and look fuller. Sisleÿa le teint will stay the entire day your skin because of the 'Sisley Color Expert'-technology. Because of the fast volatile oils the foundation will give you comfort but not stay too sticky on the skin. In the picture above you can see Sisleÿa le teint applied on my skin. 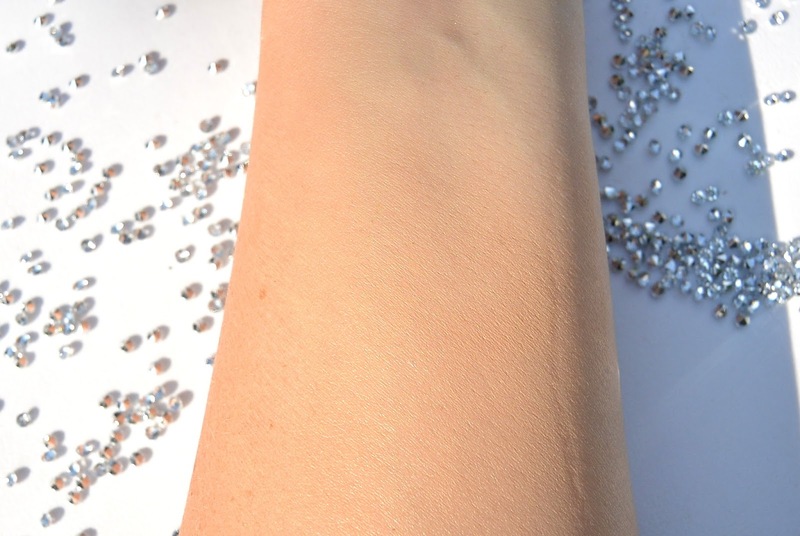 The foundation applies very easily and feels very smooth on the skin. 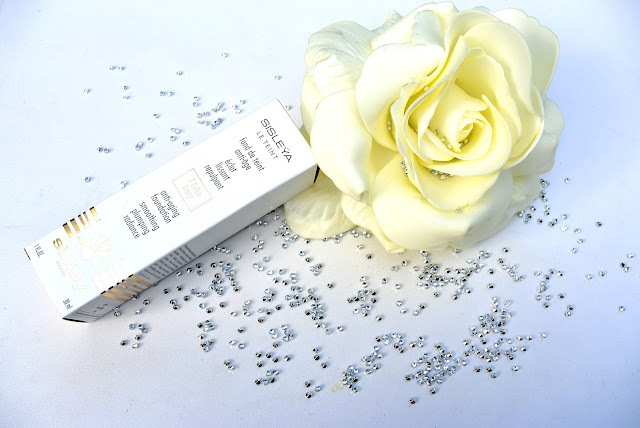 By using Sisleÿa le teint you take care of a youthful skin and a glowing teint for today and tomorrow. In the suitcase above all the phyto-lip twists and phyto-eye twists are collected together. Wait, did I say all? 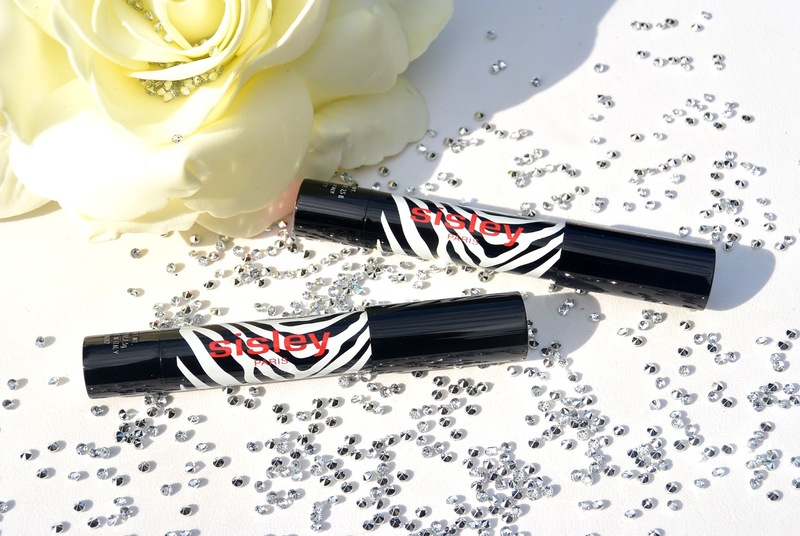 I was wrong, because Sisley added 3 new phyto-lip twists to their assortiment. As I mentioned before, Sisley came out with 3 new phyto-lip twists. I got my hands on two of the new ones. I have the new sheer lip balm and the mat tinted balm in the pink color. The one that I didn't have is also a mat tinted balm in red. Sisley hasn't changed it's packaging, and I like it! I have always been a fan of the zebra print so I am happy they kept it. 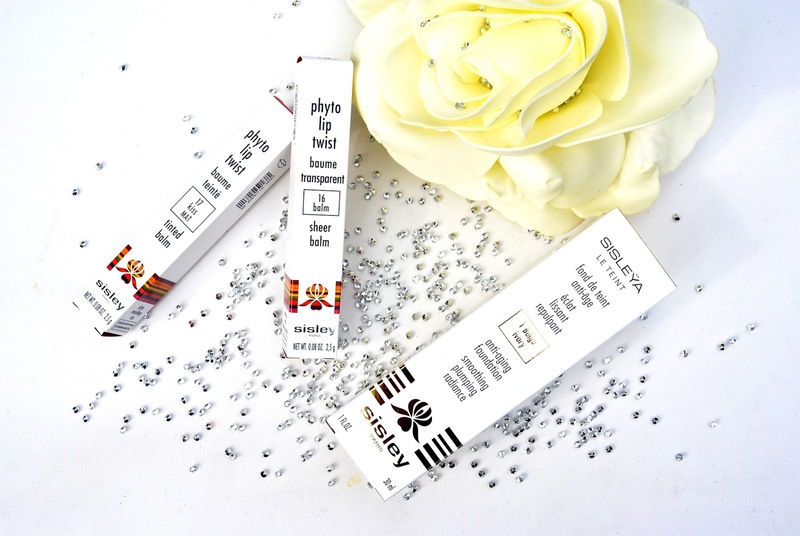 The phyto-lip twist balm looks very pink but is sheer when you apply it. 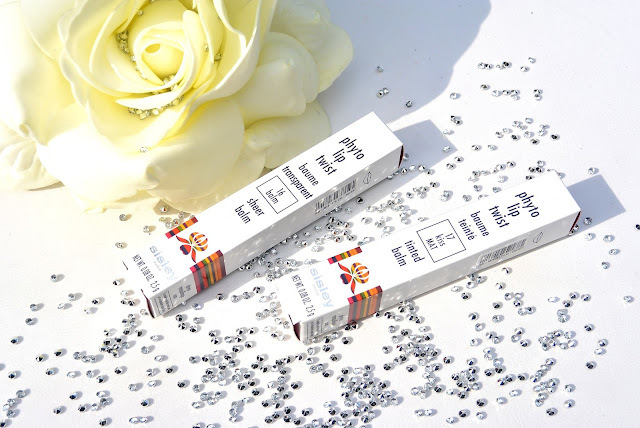 The balm is nourishing for your lips that will also give extra comfort to the lips. I like to call it a cocooning balm. The other phyto-lip twists you see on the picture is 17-Kiss. 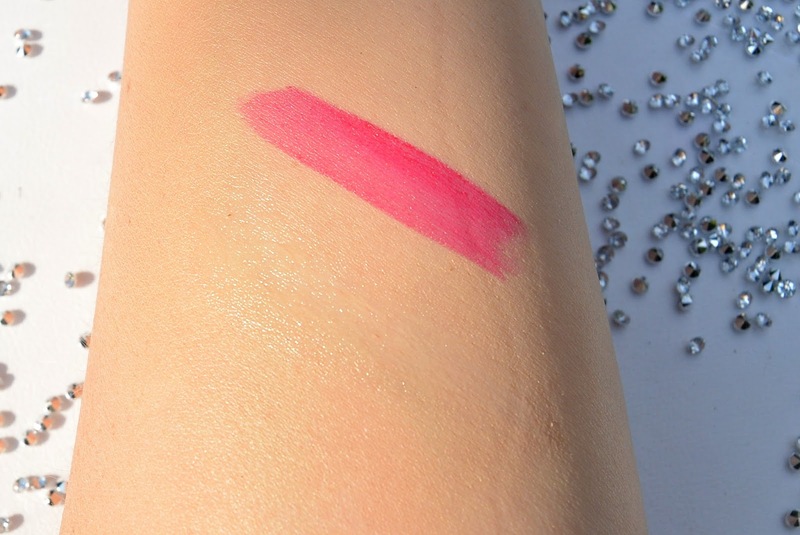 Kiss is a radiant and intense raspberry-pink. This color has a matte finish but doesn't feel dry ont he lips at all! The previous phyto-lip twists were all round-shaped. The new mat phyto-lip twists are obliquely cut to make it easier to apply them. As you can see on the swatch above the raspberry-pink color 'Kiss' has a matte finish. The nourishing balm probides the lips from a soft gloss but doesn't add any color. Have you ever tried a,y of the makeup products by Sisley? 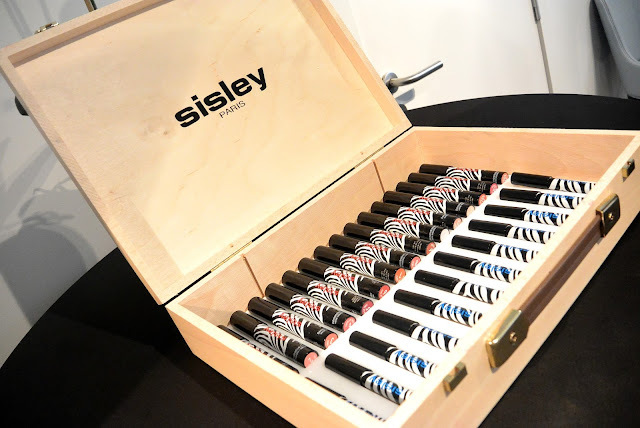 Or would you like to try something from Sisley?